I\'m no Armenian. I\'m an American. Well, the truth is I am both and neither. 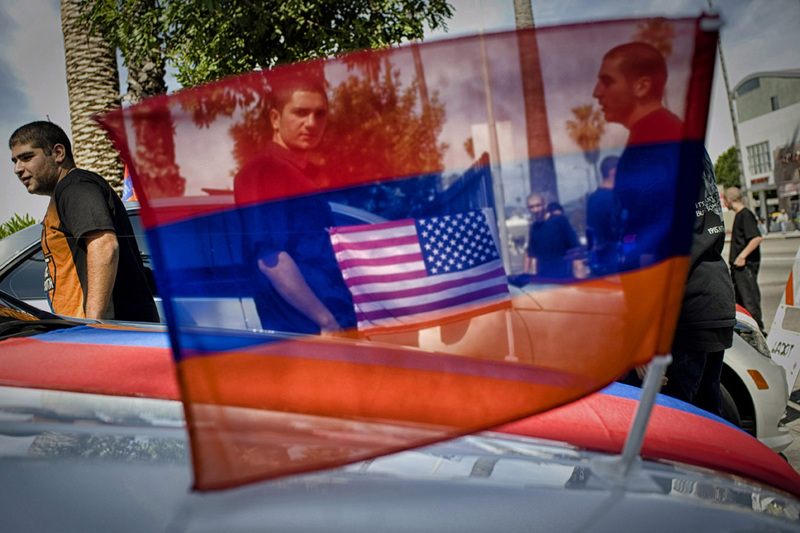 I love Armenia and I love America and I belong to both, but I am only this: an inhabitant of the earth, and so are you, whoever you are.